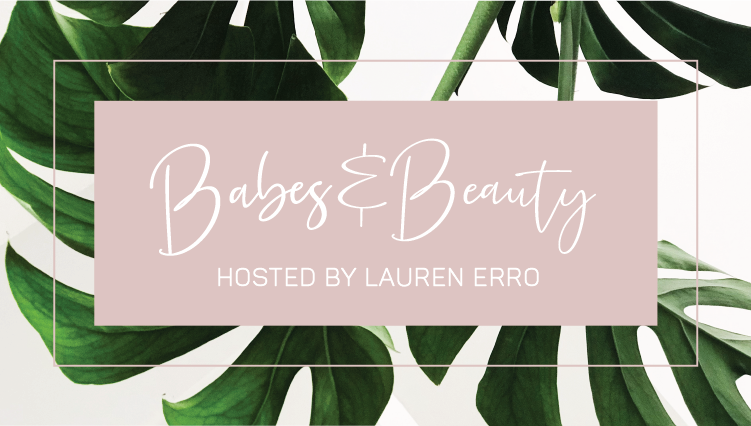 The 2nd Annual Babes & Beauty Event! 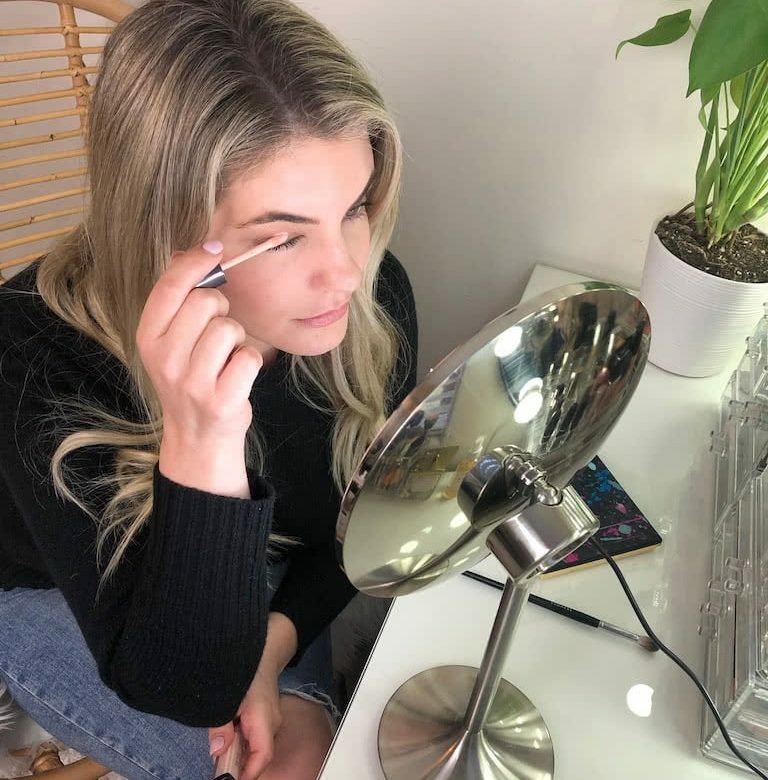 Treat yourself to an afternoon of beauty & mingle with my favorite beauty brands! A swag filled goodie bag for EVERY attendee- with items from COOLA, UNITE Hair, Jan Marini Skin Research, Whish, Robin McGraw Revelation, Further Food Collagen, and more! A raffle ticket for giveaways: Jan Marini Skincare management Kit, A Hydrafacial from Pash Skin, An Oxygeneo facial from Brio Skin Studio, the entire Radiance Set from Bristol & Sussex, A facial from Sara Elizabeth Skincare… and many more! Discounts from all participating brands & more! There is a limited number of tickets available and this event will sell out FAST! Purchase yours below! I’m all about simplifying skincare- I don’t believe you need a 10-step routine to obtain perfect skin. Give me 3-4 products with powerful ingredients that will do everything my skin needs and I’m good! 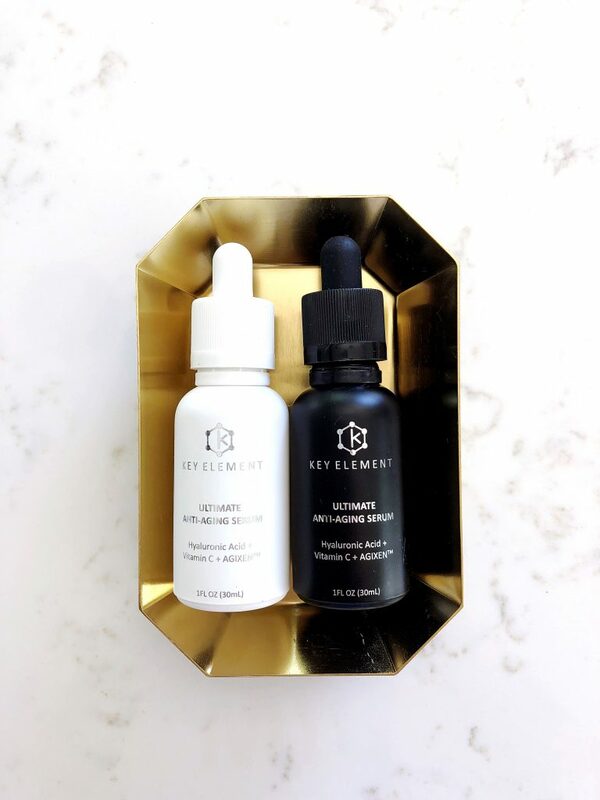 The products from Key Element definitely fit in with my easy skincare philosophy. 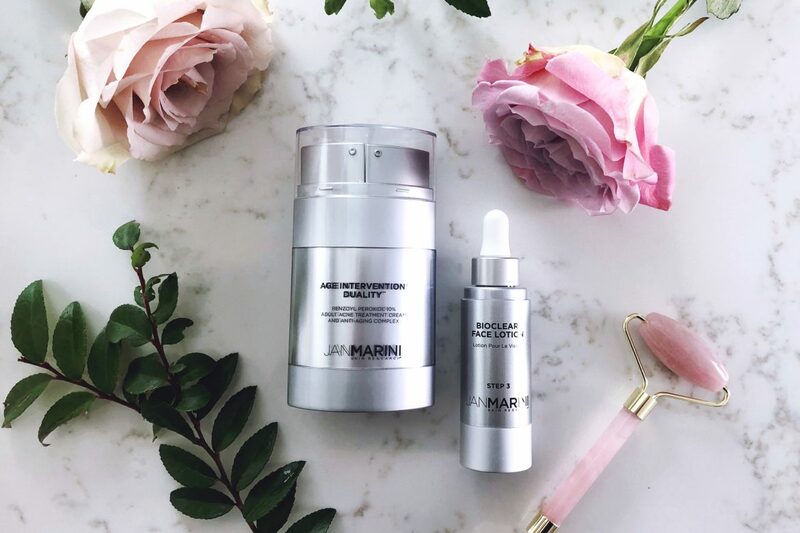 I tested both of their Ultimate Anti-Aging Serums (daytime & evening) and their supplements for one month- see below for my thoughts and information about the products! Perfect for all skin types from aging to acneic skin. Even ultra- sensitive! Protect skin from environmental stressors and free radicals. Reduces the appearance of wrinkles, fine lines, blemishes, pigmentation, and pores. Reduces the look of puffiness, sagging, expression lines, and other visible signs of aging. Provides mild exfoliation and removes impurities along with dead skin cells. Fragrance, Cruelty, Paraben, and Gluten Free. Agixen (Sodium Succinate)- creates the perfect harmony between the Hyaluronic Acid and Vitamin C. Agixen molecules are extremely small and as a result, can penetrate the skin rapidly and produce an anti-oxidant and helps rejuvenates the skin. Sodium Ascorbyl Phosphate is a stabilized form of my favorite skincare ingredient, Vitamin C. It will lighten dark spots and brighten your skin tone. It also doesn’t degrade in water and doesn’t get destroyed by oxidation as your typical Vitamin C will. Hello, longer shelf life! It is also less harsh and less irritating because it only turns into L-Ascorbic acid (the most effective Vitamin C known) inside your skin! Sodium Hyaluronate is similar to Hyaluronic Acid, but because its molecules are smaller, it penetrates the skin much better than typical Hyaluronic Acid. 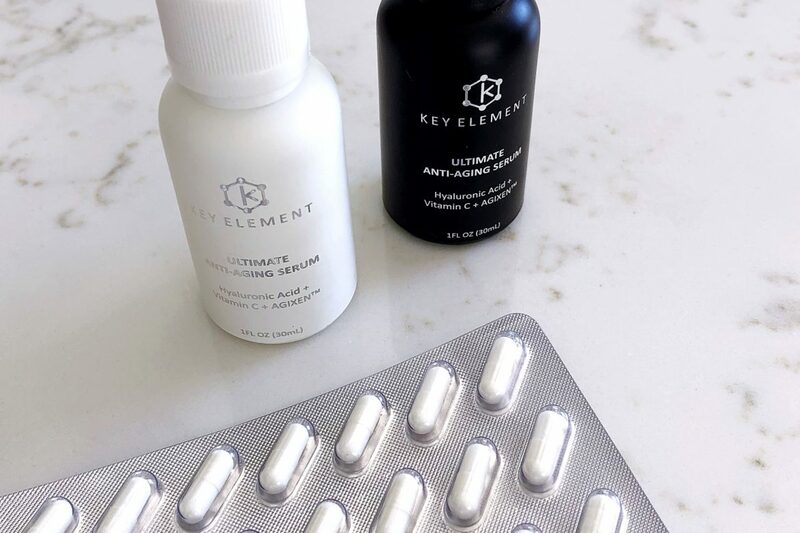 Key Element uses a combination of highly concentrated Low Molecular Weight and Super Low Molecular Weight Sodium Hyaluronate for a deep and multilayered hydration effect. Glycerin softens and hydrates the skin. It also seals in moisture. 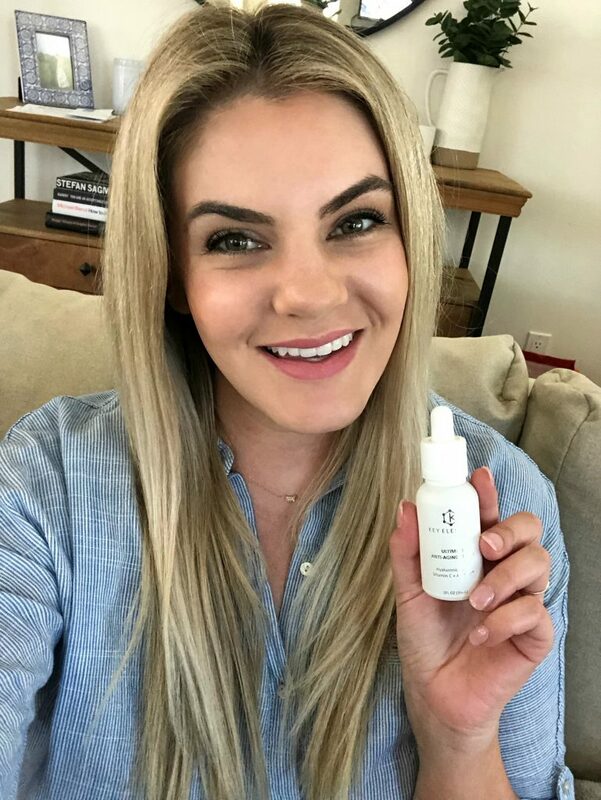 The Night Serum has Allantoin which gently exfoliates and promotes skin renewal while bringing additional antioxidant, hydrating, and moisturizing effects. Use both of the serums after you wash and tone your face before you apply moisturizer. I do feel that my skin was more smooth when I use these serums. I like how quickly they both dried after application, but they don’t make your skin feel tight or dehydrated. I wouldn’t say I felt hydrated enough with just the serum, but that’s what moisturizer is for. The daytime serum works very well under makeup! 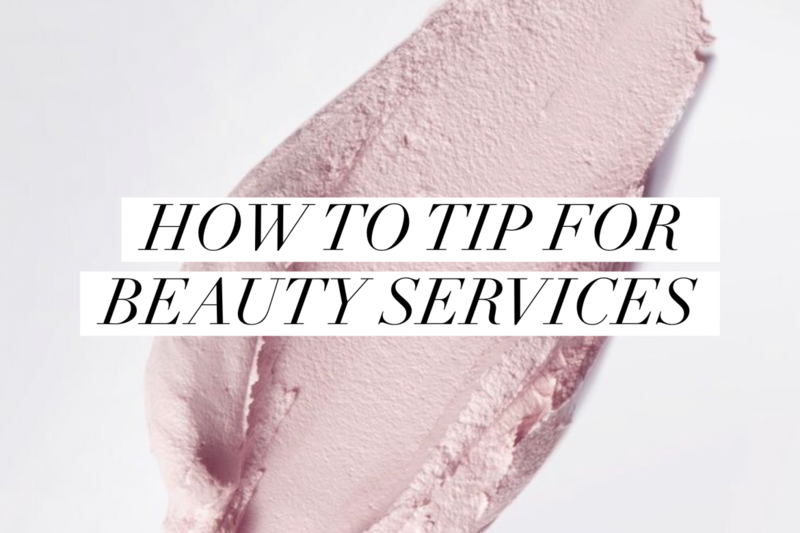 The serums are definitely easy to incorporate into your routine. Promote the creation of energy in cells. Help optimize cell function by promoting communication between cells. The supplements help our cells create more energy but only as much energy that your body needs to perform properly. They shouldn’t make you jittery or anxious. 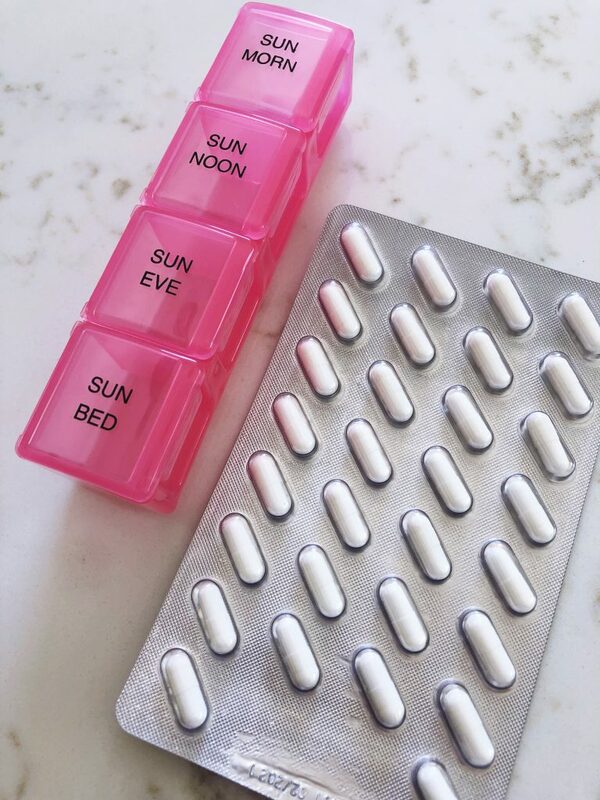 After taking the supplements for 4 weeks I haven’t noticed a difference in my energy levels but I will continue to take them until they are gone. I think the science behind them sounds very interesting!